A few months back I came across this foundation online, I’m in a makeup group and kept reading such amazing things I just HAD to try it. 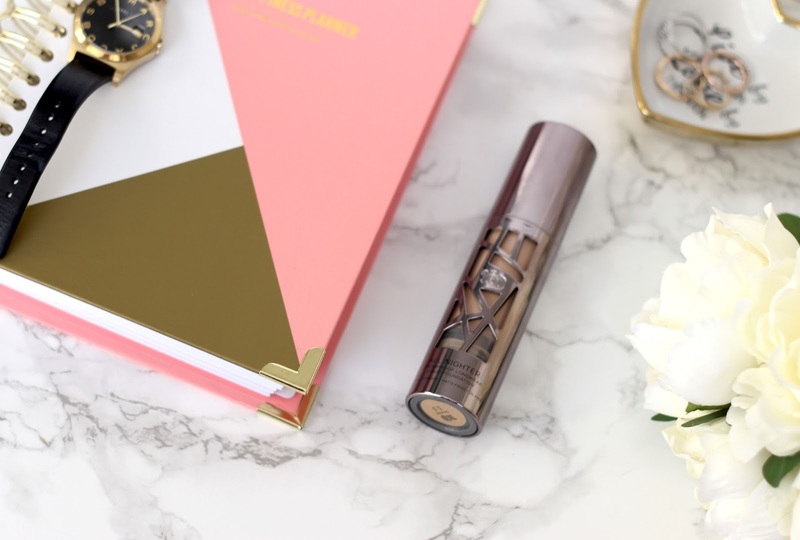 My favourite foundation has been the Estee Lauder Double wear for a few years and no matter what I tried nothing would come close. I reviewed it here when I first started blogging. (I’m so sorry about the internet images! Back then I wasn’t big on my photos.) I must do an updated version! This foundation pretty much sounded like the Double Wear so I placed an order online. The shade I went for was the 2.5 after looking online for days, we don’t have an urban decay counter near (sad face) but our town centre is being redone and I’ve heard rumours of a Debenhams this has got me pretty excited as you can imagine. We are also getting a mac store this winter. This is going to cause some serious damage to my purse. All Nighter Liquid Foundation by Urban Decay provides full coverage with a modern matte finish that never looks overdone. Get all-night wear and a blown-out effect you never thought was possible for a flawless-looking complexion that looks amazing and stays that way. Perfect for all-night affairs and other scandalous activities, this revolutionary formula is also comfortable enough to wear every day. While Naked Skin complexion products are demi-matte, All Nighter Liquid Foundation is completely matte-but never flat (and it s oil-free!). 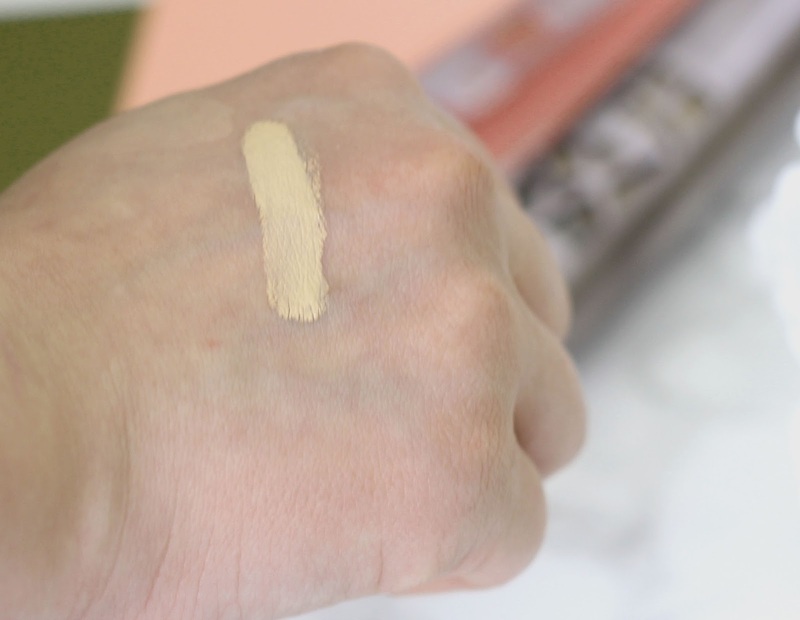 Urban Decay loaded this formula with an insane amount of pigment (about three times as much as Naked Skin Liquid Makeup), so a little goes a long way. There's no need to build coverage or apply multiple layers. This waterproof, paraben-free formula diffuses light to blur flaws for beautifully perfected skin as it mattifies and absorbs oil to reduce the appearance of shine. · With a wide range of meticulously calibrated shades that match UD's existing Naked Skin Liquid Makeup shades it's easy to find your perfect match. The coverage to this foundation is amazing, it’s full coverage but without the cakey feeling I would sometimes get with the Estee Lauder one. Some days it would go on fine others I would hate it! But this one has been perfect every time I’ve gone to apply it. 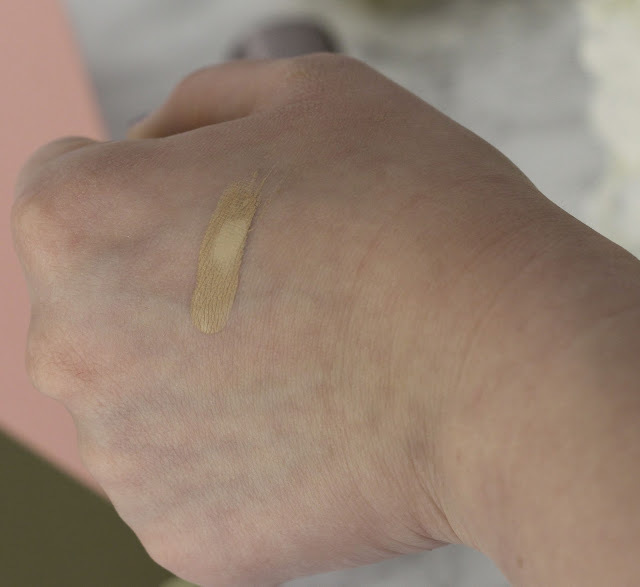 The finish to this foundation is matte but without giving you that flat look. It contains light reflecting pigments which your skin come to life. I’ve got oily skin, if you have dry skin I would recommend using a good primer beforehand. I find the best brush to apply this with is my real techniques sculpting brush 2/3 pumps is all I need to cover my whole face. This has quickly become my go to foundation. One negative factor to this Holy Grail foundation is that it oxidises slightly! When buying it I would keep this in mind, as I’ve seen some people with same skin tone as mine being colour matched to a shade darker and then once it settles on their skin it’s far too dark. I would say it wears pretty well, most foundations just slide off my face. I’ve always had trouble finding something that lasts more than an hour or two without needing touch ups. I wear this with the NYX shine killer primer I must admit I’ve been loving it with this foundation, I tried it with my Double Wear and hated it! I wear this with my colorstay powder and finish off with a setting spray and get about 7/8 hours wear. For me that’s amazing and I’m happy with that. My new Holy Grail foundation. You can buy this from Debenhams or at any urban decay counter.